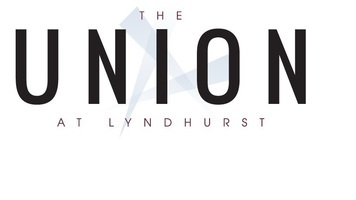 Welcome to The Union at Lyndhurst, a serene community of apartments for rent in Lyndhurst, NJ. 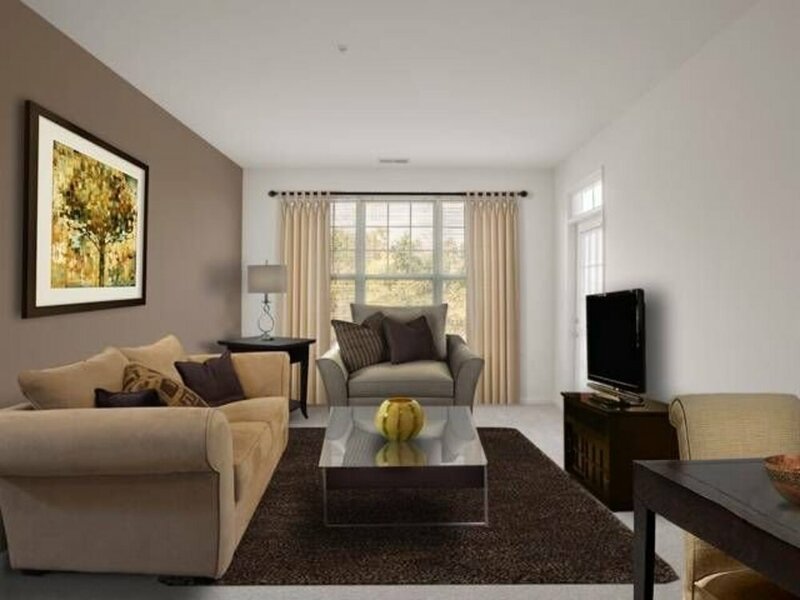 Located in the heart of Bergen County, you will experience premium home features and access to the best of New Jersey and New York. 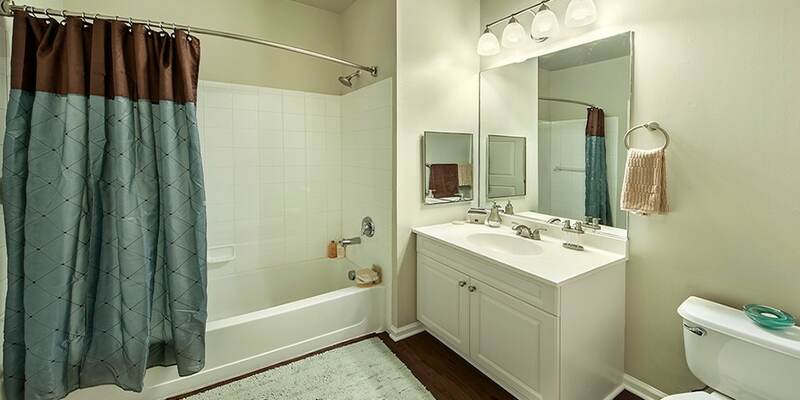 Your new home will feature wall-to-wall carpets framed by elegant base molding. 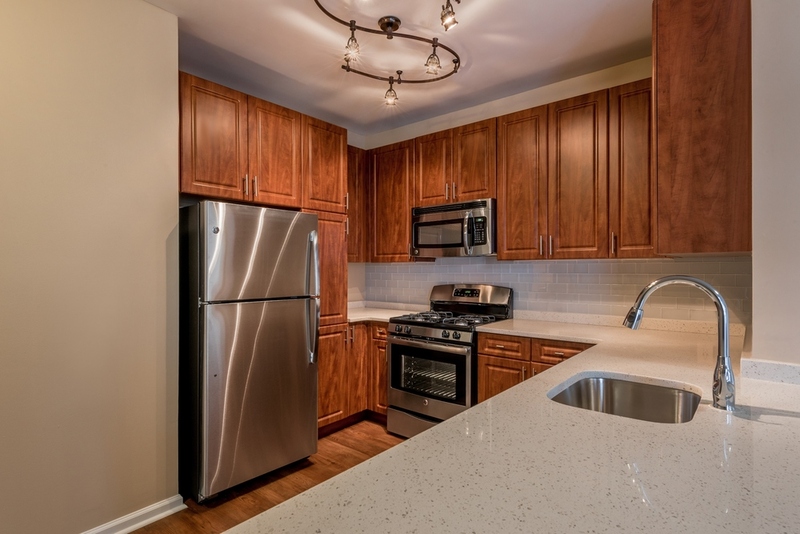 The kitchens are furnished with stainless appliances, wood cabinetry and plenty of countertop space. The bedrooms feature massive walk-in closets with built-in shelving, ceiling fans and plenty of space. 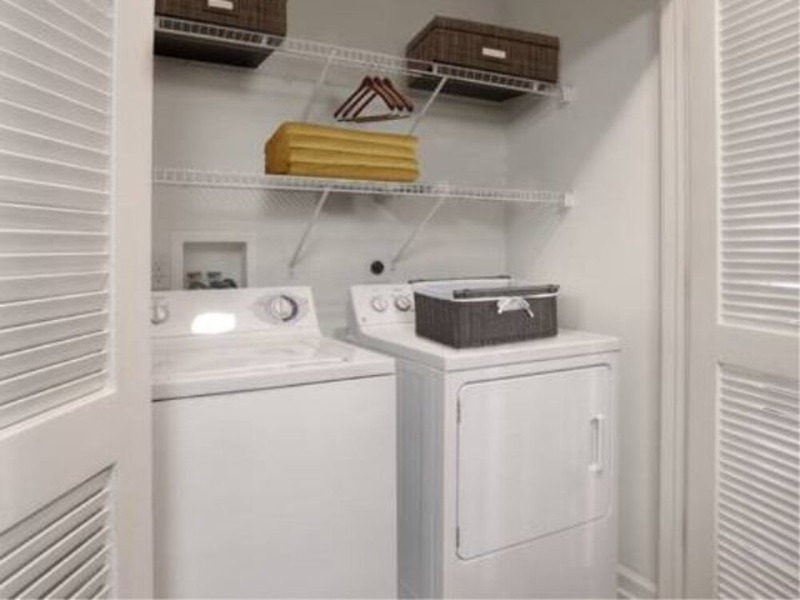 For added convenience, washers and dryers are included, saving you time and money. Finish off the evening with a quiet moment on your private balcony as you watch the sunset. The Union at Lyndhurst is a community offering a great residential environment, upscale amenities and excellent service for our residents. We offer studio, one and two bedroom apartments with a variety of unique floor plans and features. Lyndhurst has a vibrant underground of hip eateries and exciting venues freckled around the city. 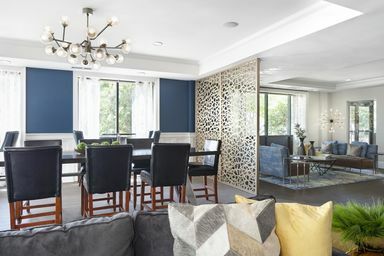 The Union at Lyndhurst apartments in Bergen County are sandwiched between the best of New Jersey and New York. With NYC a short cruise from home, you can enjoy the best of both cities.